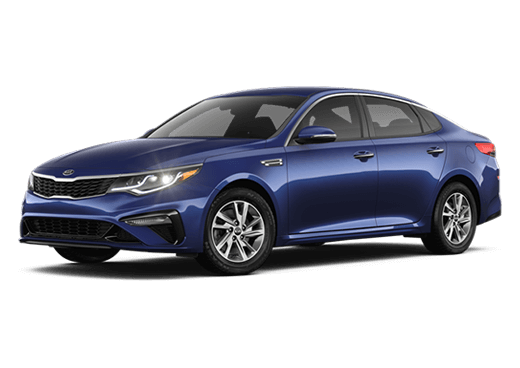 When you’re looking for a vehicle it’s nice to have options and that’s exactly what you’ll find at Peoria Kia. 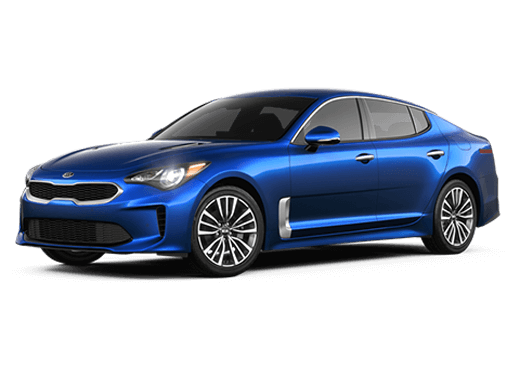 We carry the full Kia lineup of new Kia vehicles and offer a wide selection of Arizona used cars. 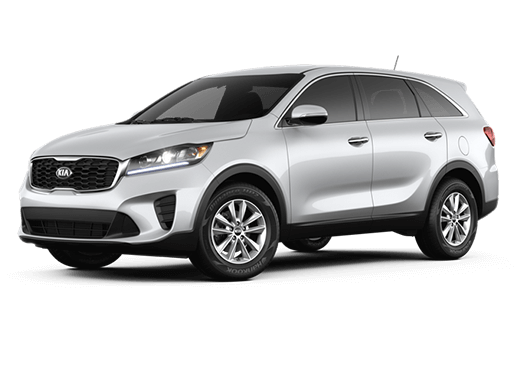 Whether you’re looking for the award-winning Kia Sorento, Soul or the Optima, you’re sure to find it at Peoria Kia. 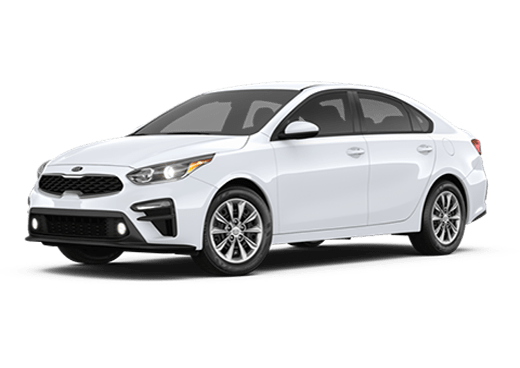 We hope you’ll consider letting the Peoria Kia team help you find your dream car today! 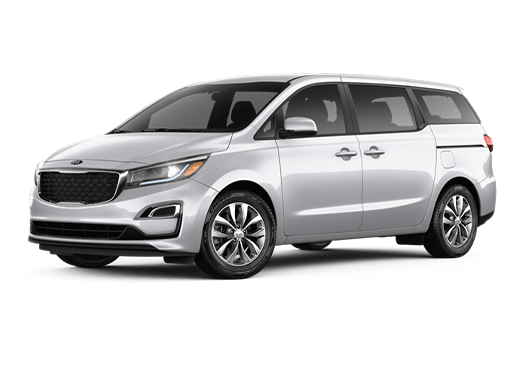 Kia is well-known in the auto industry as a leader in innovation and that’s one of the many reasons we are proud to stand behind it. 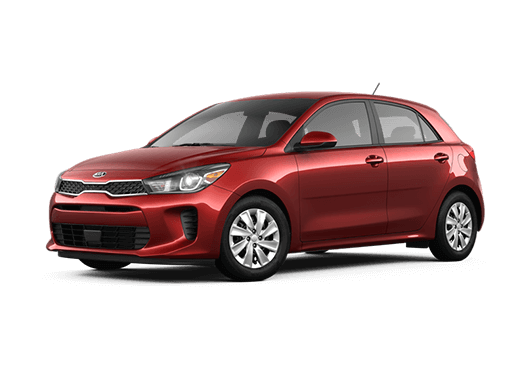 Whether you’re looking for your next vehicle or you need AZ Kia repair, Peoria Kia is your one stop shop. 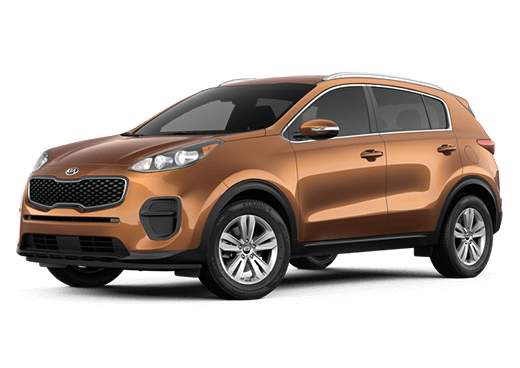 We are proud to serve the Sun City, Glendale, Phoenix, Surprise and Peoria, communities.